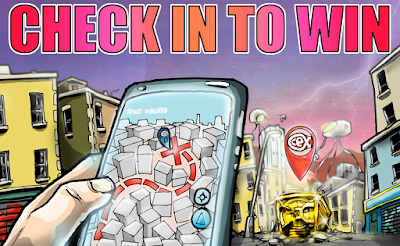 blog.webuy.com: Check In To Win Is Back This September! CeX is back with more awesome prizes to be won! 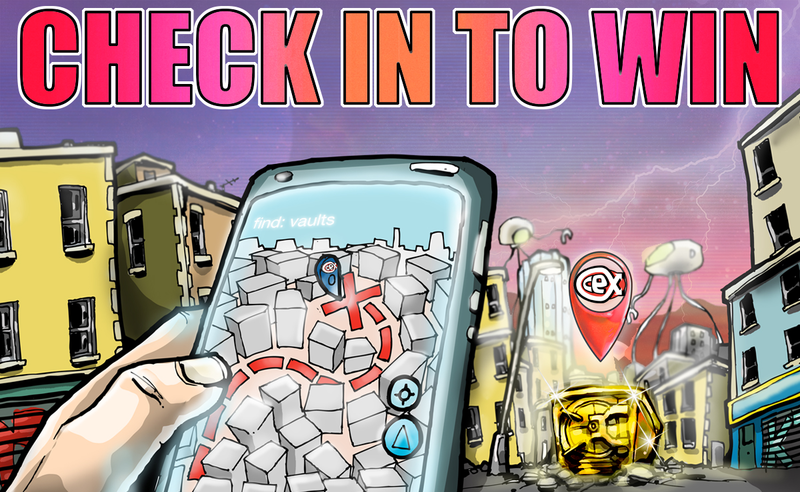 To be in with a chance of winning, simply grab your mobile device (not a laptop), head to your local CeX store and visit webuy.com/checkin to find out instantly whether you’ve bagged yourself one of our prizes! Competition runs between 9AM & 9PM on the 16/09/17 - 17/09/17 inclusive and 23/09/17 - 24/09/17 inclusive. 20 £100 vouchers are up for grabs and one lucky winner will grab themselves the grand prize of a £2000 CeX Gadget Haul!